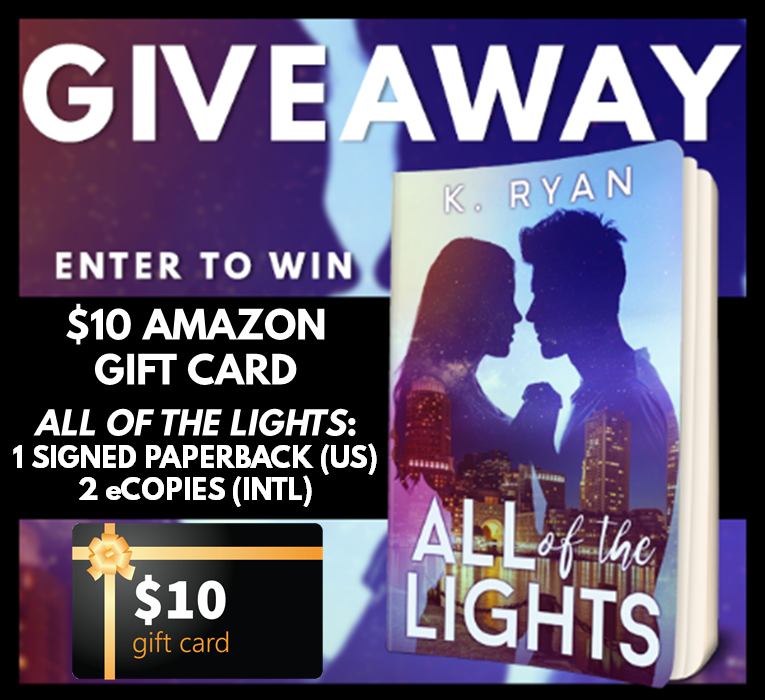 Today kicks off the blog tour for All of the Lights! All of the Lights is currently on sale for $2.99 for the tour–>buy it here. Release week was such a rush–it hit #83 on Amazon in its category and is officially a bestseller. I never expected this kind of response for any of my books (you can hope for it, but never plan on it, you know?) and this has been such an amazing experience as an author, especially an indie one. If you want to follow along, you can find all the info about my tour here. Previous Preorder for All of the Lights is Live!